Content creation software is a broad category of products used to create digital content. Examples of content regularly created on computers are documents, images, video, etc. These types of content creation software often have a prohibitory high price; commanding hundreds to thousands of dollars for an outright purchase, or a subscription fee for their continued use. This post goes through a range of different and well known software products and compares them to their free alternatives. Anyone who wants to get into content creation should consider these free alternatives as they can often produce results as good as their paid counterparts. I especially encourage students to use these free alternatives to help them get an understanding of how these types of media are created. These skills will help them throughout their careers. Office productivity software covers general use document software for text, spreadsheets and presentations. Microsoft office has for a long time been the de-facto standard when it comes to office productivity software. Libre Office (Formerly OpenOffice) is a cross-platform office productivity suite which has had many years of development to mature into a highly compatible offering. Documents can be saved in office compatible files like docx and xlsx. If your computer has an up to date version of Google Chrome installed then you already have access to google docs, sheets and slides. Google's applications can be used online through a web browser or offline through Google Chrome. A Raster image is one that fills a pixel grid. These images will get blocky if they are scaled. Photo's are the most common raster image. Photoshop is so well known that it's name has become the verb associated with raster image manipulation. i.e. 'to photoshop an image'. Photoshop is the most pirated piece of software in the world. GIMP for short has been in development since 1995, making it only a few years younger than Photoshop. Make sure when using GIMP for the first time to change the view to single windowed mode to make it easier to use. The G'MIC plugin for GIMP gives all of the common Photoshop filters and effects. Krita is a bit different to GIMP and Photoshop. It still uses a raster based image format but is designed for graphic artists more than image manipulation. It has benefited from very active development recently and is used by many artists. Adobe Illustrator is the best known vector image editor as it integrates well in the Adobe creative suite. 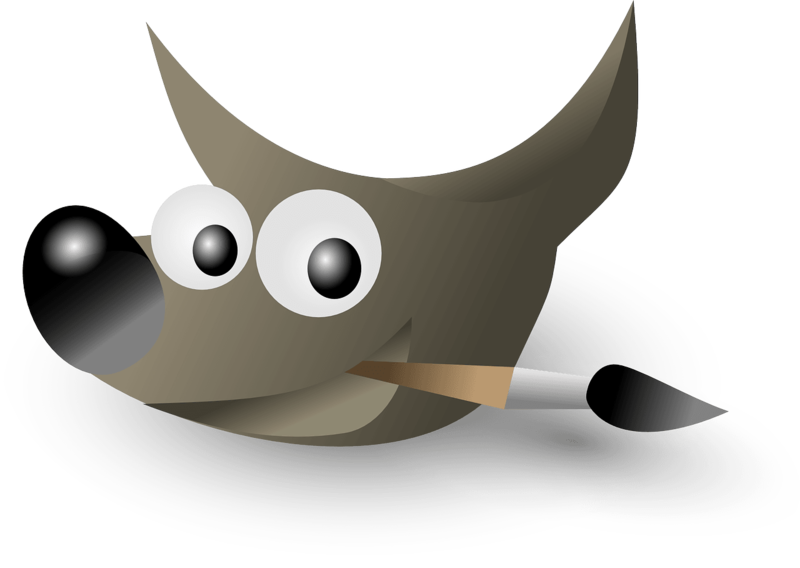 Inkscape is one of the free software alternatives on offer that actually surpass the original when it comes to consistency and usability. Inkscape is the new standard when it comes to vector image manipulation. Desktop Publishing software is used to layout documents generally used in print medium, but can also include digital documents. Adobe Indesign is staple at any graphics or design house to generate document layouts for publishing. Scribus has been in development for many years and is supported across most active operating systems. It has a lot of support for asset import from many applications using raster or vector image formats. It is a genuinely good alternative to Indesign. 3D animation and rendering software is used to create real time assets and rendered graphics in a 3D space. 3DS Max or 3D Studio Max has been used for 3D Animation and Rendering for many blockbuster movies since the 90s. 3DS Max is also used quite extensively for game asset creation. Blender is a completely free open source alternative to 3DS Max. Anyone wanting to get into 3D modelling and rendering can start easily with Blender and the many online guides available. Blender releases a short animated feature every few years to show off the softwares capabilities. 3D CAD software is designed to accurately sketch and dimension designs in a virtual space before they are produced. 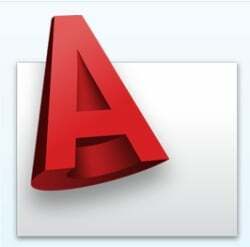 AutoCAD was first developed in 1982 and was for a long time the standard for CAD. Its roots are in 2D design but have expanded to 3D. Sketchup along with many new CAD applications are more heavily based on 3D modelling which in turn can be viewed in a 2D space for sheet export. This is because these applications aren't encumbered by a history of design and development. Sketchup does have a pro version for commercial use but the personal version is completely free. Visual Effects and Compositing editors are the tools used to add the many 2D visual effects to a video and apply colour and level correction. Adobe After Effects is used for both film and prosumer visual effects work since the 90s. Video editing apps are designed to combine audio and video sources into a feature including transitions and basic effects. Premiere Pro is classified more as a prosumer product but has been used to edit a few high budget movies. As of version 2.3, OpenShot has become a much more stable product and worthy of being compared to Premiere Pro. It provides a good cross platform alternative with most features for editing covered. Stay tuned for more articles from UberNerd where I cover other free software alternatives for different applications. If you are interested in having any of these applications installed on your machine or would like a tutorial in how to use them, contact UberNerd for an onsite tutorial. PreviousPrevious post:RAM: How much do you need?NextNext post:Laptop Form Factors: Which is best for you? Laptop Form Factors: Which is best for you? RAM: How much do you need?